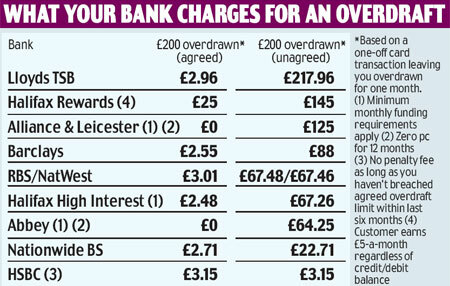 Bank Overdrafts Are Now More Expensive Than Payday Loans! banks actually charge customers a lot more in fees than those of payday lenders. large high street banks identified as culprits. Payday loan companies recently found themselves capped by the Financial Conduct Authority (FCA) on the charges that they can relay to their customers. The report found that for a loan of £100 for 28 days some banks would charge £90 which is more than 4 times the amount of a maximum charge for a payday loan lender of £22.40. RBS was found to charge £90 whilst name such as HSBC, Lloyds and TSB were a little less at £80. Which has said it believes the FCA should investigate unplanned overdraft charges and review what banks can charge too. set their own unplanned overdraft cap. taking out a payday loan and someone, perhaps unintentionally, going overdrawn. large impact on the most vulnerable of people. 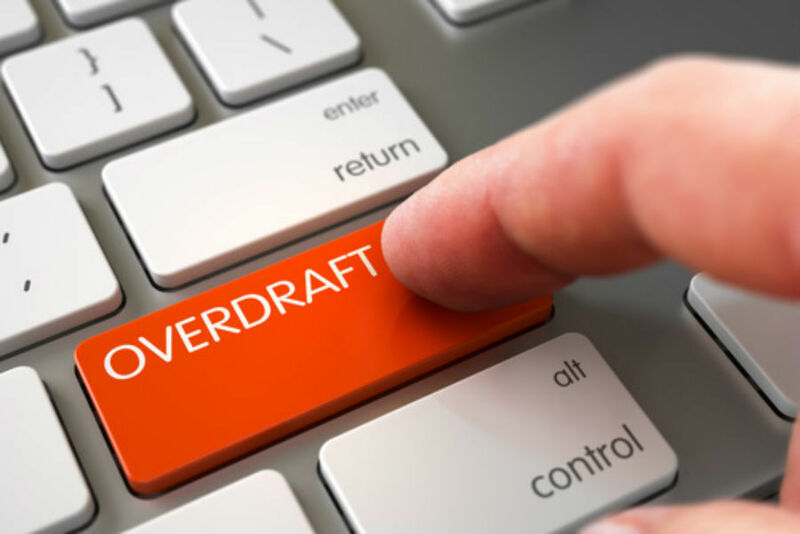 that arranged overdrafts could solve the problem of high charges. manage their accounts and be aware of any issues quickly. of lending that could be much cheaper. Is the Company Director of Swift Money Limited. He oversees all day to day operations of the company and actively participates in providing information regarding the payday/short term loan industry.